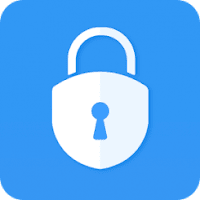 AppLock is a free app lock privacy protector which can lock any individual app, phone settings and switches to prevent intruders and snoopers from peeping your private data and keep children away from messing up your settings, accidentally deleting important things or making in-app purchase via PIN, passcode and pattern lock. -Lock system apps like contacts, message and email. NEVER worry about your phone privacy get unauthorized access. 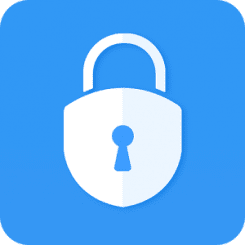 -Lock work related apps. Secure your important work stuffs or private messages from malicious leakage.